New Stock Offerings In Stock Ready To Ship Today! integral heat tunnels for a "bulls-eye" closure. 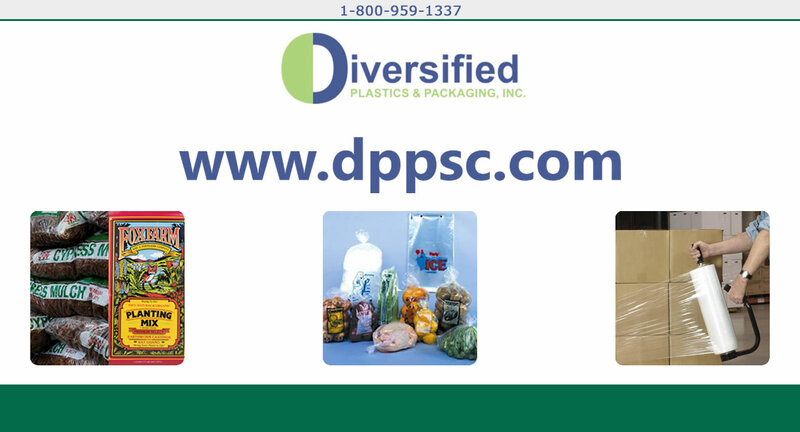 Diversified Plastics has been serving our customers poly flexible packaging needs for over 25 years. Our 100% focus is on the poly packaging industry. At Diversified Plastics we keep our overhead low so that we can offer our customers the most competitive pricing. 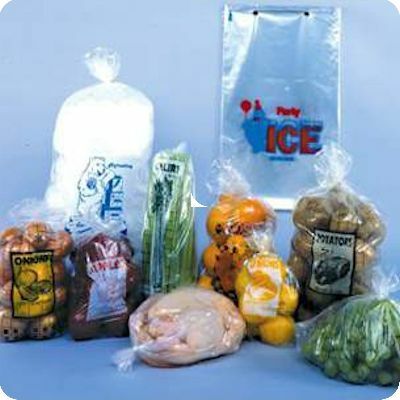 Featured Plastic Bags - Fully Customizable! 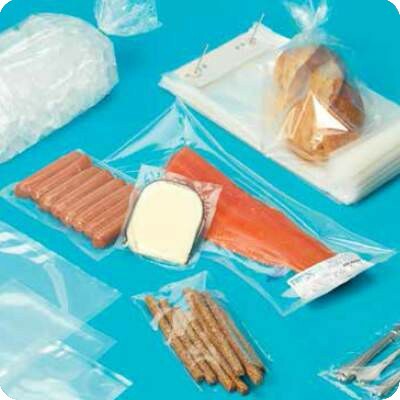 Plastic Bags and Packaging from the Experts! 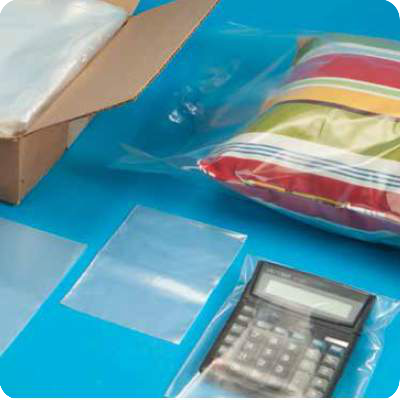 Diversified Plastics has been serving our customers flexible packaging needs for over 25 years. Our 100% focus is on the poly packaging industry. 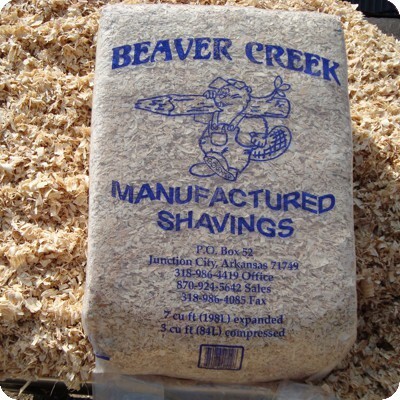 We offer thousands of stock items ready to ship same day nationwide. We are adding new items continually and we have 5 warehouses to ship from. Qualified orders ship free. Poly bags, poly tubing, poly film for automated packaging equipment, food service packaging, re-closeable poly bags and industry specific specialty poly bags. Need your poly product custom made? Unique sizes or need 8 color process printed? Yes ...we offer that too! Why reinvent the wheel? We are already serving your industry. You will not be starting from ground zero with us! Potting Soil, Mulch, Rock, Fertilizer, Food Services, Industrial, Medical, Retail, Apparel, Agricultural and Construction to name a few. 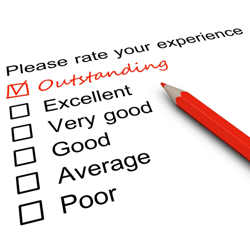 Regardless of company size, you have our undivided attention.